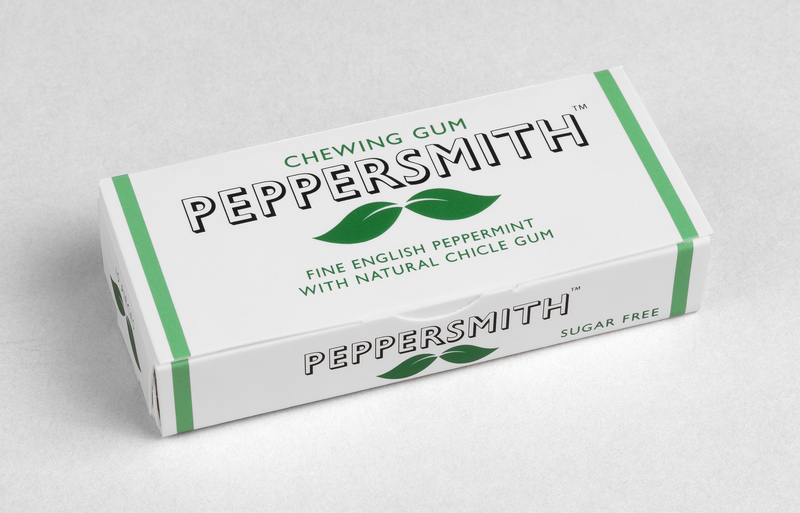 Created to bring natural credentials and premium craft to the gum category, Peppersmith was one of the original challenger brands. The name and identity we created set a traditional English and artisan tone that’s immediately disrupted by the leaf/moustache icon. 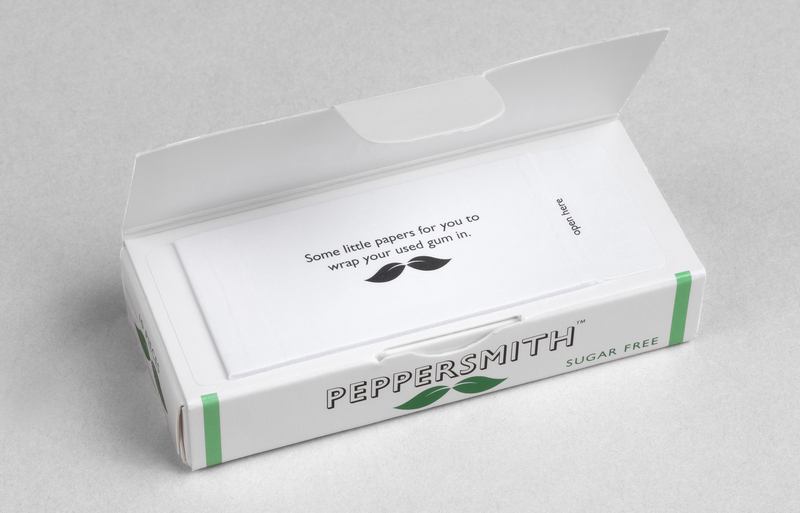 This premium but playful feel continued inside each pack, from hidden illustrations of moustache-wearing icons to secret papers for safe gum disposal. Brand strategy. Visual identity. 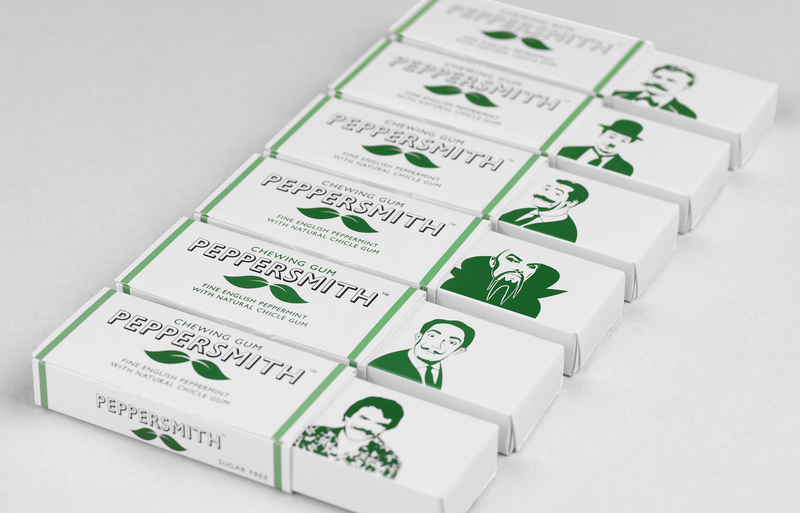 Packaging design. Artwork. Print management.